Sulfur Studios' Mission is to provide a vibrant and supportive environment for Savannah's Creative Community. We are a collaborative art space located in Savannah's Starland District. We offer 26 private art studios, as well as a gallery, Artist-in-Residency studio, community darkroom and event/performance spaces. We also provide professional art services, including curation and installation in private homes and businesses. Visit us every First Friday from 6 - 9PM for Open Studios or check out our calendar for upcoming events! Hours: Thursday - Saturday Noon to 5pm or by appointment. In addition to her studio practice Jennifer teaches part time at Savannah College of Art and Design, and travels to give short workshops in various fiber techniques, particularly felting and natural dyeing. In 2014 she co-founded Sulfur Studios with Emily Earl and Alexis Javier. Emily is a photographer based in her hometown of Savannah, GA, where she has spent the last nineteen years documenting the faces that make up this quirky, sultry town. She uses moments of darting eye contact and unabashed body language to tell stories on film. 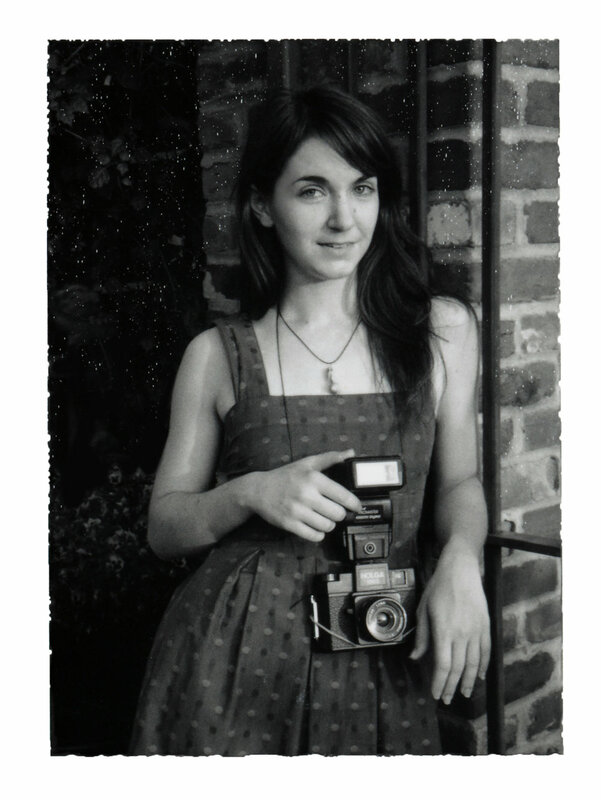 She received a BFA in Photography in 2007 from the Savannah College of Art and Design. She co-founded Sulfur Studios in 2014 with Jennifer Moss and Alexis Javier, where she acts as Director of Public Relations & Special Events. She is also the owner and operator of Prismatic Prints, located in Studio #11 at Sulfur Studios, where she works with a wide spectrum of artists to produce high quality fine art prints, as well as offering scanning, editing, mounting and design services. Alexis Javier, (A.J.) is an artist and musician residing in Savannah for the past 18 years, advocating for collaboration and inclusiveness across all that he does. A military upbringing rife with frequent relocations provided a variety of social experiences that encouraged observation and experimentation from a young age. He has immersed himself in the Savannah community through the arts and as a soccer player and coach. He’s participated in over two dozen group exhibitions, two solo exhibitions, directed & co-produced several fashion shows, and more recently, he is working collaboratively on Hueman Auragens, an ongoing series of immersive installation experiences. As a freelance artist, A.J. has created murals for businesses such as The Humane Society for Greater Savannah, Pepsi-Co, SaddleBags Savannah, Eichholz Law Firm, and The Garage Savannah. A.J. is also a co-founder of Sulfur Studios, where he is the Director of Special Events and Art Services. Creative management and event design are roles that parallel his passion for creating comfortable and inviting environments to promote positive and thoughtful conversation.